As 2016 comes to a close we can’t help but reflect on some of the top fitness trends of the last year. One of the most popular exercises last year – and over the last several years – is cycling, also referred to as spinning. There are numerous reasons why cycling classes have gained momentum recently, but namely because it is a low-impact, low-risk form of exercise that can be performed and enjoyed by people of all different ages and fitness levels. The benefits of attending cycling classes on a regular basis are tenfold, including improvement of both physical and mental health and reducing the risk of many serious health conditions. Many people use the New Year to make positive lifestyle changes and set goals that will help them become a healthier version of themselves. 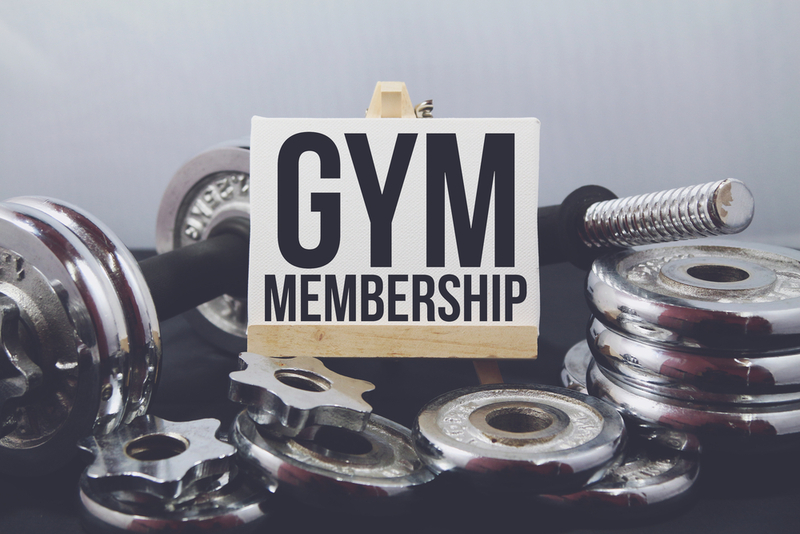 This often means signing up for a new gym membership or making a promise to yourself that you will pick up a new hobby. When thinking about your New Year’s resolution this year, we welcome you to consider the benefits of cycling classes. Those who have discovered how cycling classes can improve their overall attitude and life will speak to how hopping back on the bike was the best decision they ever made. If you are – like many – perplexed by the idea of sitting on a stationary bike in a room full of people sweating for 45 minutes, we encourage you to stop by either our Bedford or Arlington 24-hour fitness gyms and see what cycling is all about. It is a low-impact, low-injury form of exercise. This means cycling classes are ideal for all ages and body types. Whether you are living with an injury or are out of shape and aren’t sure where to start, cycling classes very well may be the answer. Our cycling classes will get your legs moving and your heart pumping, without putting pressure on your joints. It works to reduce stress. This is a huge bonus if you are considering picking up cycling in the New Year, as the holidays and the end of the year are always super hectic. According to experts, those who attend cycling classes on a regular basis have reported lower stress levels than many others. It helps you lose weight. Another benefit of getting into cycling in the New Year is that it has been proven to burn calories at a high rate. In fact, just one hour of cycling could burn upwards of 700 calories. If you commit to attending a cycling class on a weekly basis, you could burn more than a pound of fat in a month. 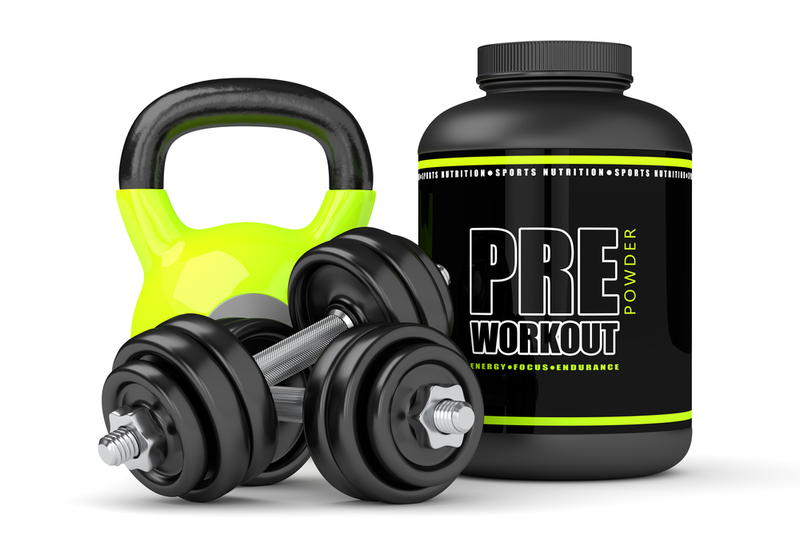 Builds strength and tones the muscles. Cycling does so much good for the body, including toning and strengthening many different muscles. This full body workout involves much more than just the legs, in fact, it can build strength in every single part of the body. Cycling classes aren’t just for endurance athletes looking to sneak in a workout in between races, it is for everyone. If you are looking for a way to improve your health and mental wellness in 2017, why not try a cycling class? We offer classes at both of our 24-hour luxury gyms (Arlington and Bedford) and are happy to answer any questions you may have. We look forward to seeing you on the bike in the New Year!